Sometimes it makes sense to gather parents in a separate room while their children are in class, so they can have discussions on an adult level and form community. Or for Catholic Schools, the sessions are added to PTA or other parent meetings. 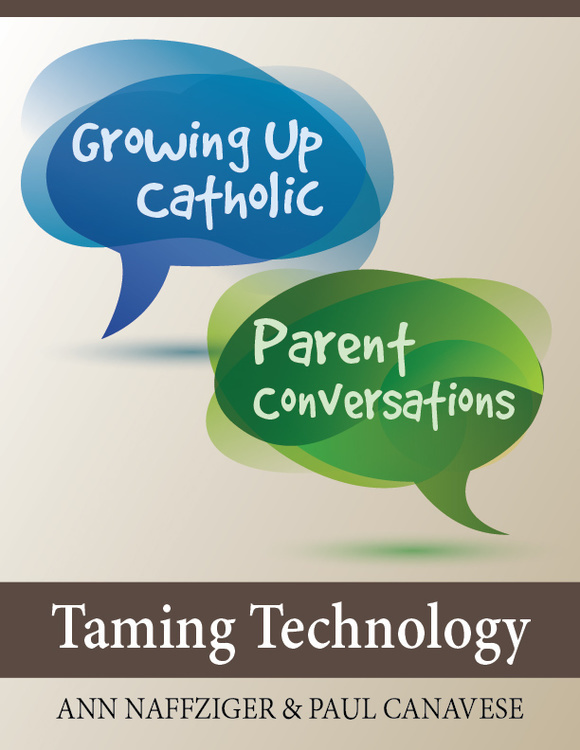 ​Parents need each others' support--and the support of the church--to navigate the challenges of parenting today. ​Designed to start spirited discussions on day-to-day parenting issues and how our faith can inform them. Self-directed, so they can easily be led by parents themselves. Brings in Catholic insights from Pope Francis, Scripture, and other sources. Reproducible, downloadable, affordable PDF eResource with parish or school license included. Parents love talking through these very practical topics! Help parents understand what their children are learning in class, and how to talk to them about it. Each outline provides five Learning Center "stops" for the theme. Parents normally choose 3 out of these 5 to fill the usual one-hour time period. Topics correspond to major themes in the Catechism and standard religious ed. programs. 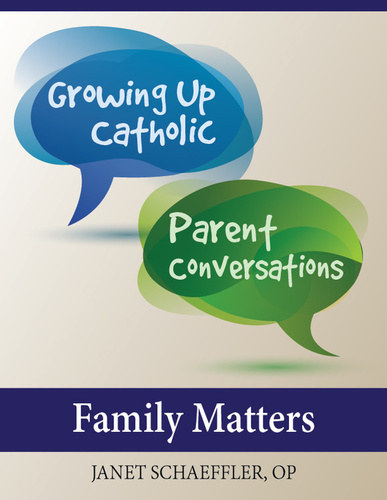 Special attention is paid to non-Catholic parents, families with multiple children, and households not regularly active in parish life. Host a screening of this excellent, balanced film about technology use in families. It explores some of the major concerns about screen use, and the effects on health, academics, socializing, family life, and more. It also gives practical tips on how families can set healthy limits on screen use (parents and kids alike). An excellent way to follow up is by then hosting a parent small group using our Taming Technology​ resource (above).